This document outlines all the steps necessary to migrate from one Aviatrix Controller AMI to another. This document applies to migrating from an old controller to a new controller AMI within the same subscription or moving from one subscription to another. Make sure you are running the latest version. If it is not the latest version, please upgrade before proceeding. An S3 bucket in the AWS account linked to your Aviatrix Controller (will be used for backups). Your IAM policy must be updated in all your AWS accounts. Please refer the instructions here to update your IAM policies. If you already have backup enabled, click Backup Now to make sure you have the latest backup. Once complete, confirm in your S3 bucket that the backup file has been updated with the latest timestamp. If the Controller has HA enabled, you must first disable the Controller HA. On the AWS console proceed to Stop the existing Aviatrix Controller instance. On the AWS console, go to EC2 > Network & Security > Elastic IPs. Disassociate the EIP from the existing Aviatrix AWS Marketplace controller instance. Make sure browser cache is cleared before the next step to avoid connecting to an old stale session. Launch new Aviatrix Controller. Please refer to the AWS Startup Guide for steps. We highly recommend migrating to Metered AMI as it is more flexible and scalable as your business needs change over time. For migration to a BYOL license model, please contact your Aviatrix Sales Account Manager or email sales@aviatrix.com to acquire the appropriate BYOL license. Make sure you already have subscribed the AMI that you want to migrate to. Please refer to the Subscribe to an Aviatrix AMI for detail. On the AWS console, go to EC2 > Network & Security > Elastic IPs, associate the same EIP from step 3 to the new Aviatrix Controller. Login to the new controller and perform the initialization. Make sure your new Aviatrix Controller is upgraded to same version (latest) by validating it at Settings > Maintenance > Upgrade tab. Please note that Aviatrix only supports controller backup and restore within the same software version. In this example, the previous controller is upgraded to the latest 3.3.402 at the time of this writing. The following screenshot shows that the new controller is running the latest 3.3.402 as well. On the new Aviatrix Controller, go to Settings > Controller and select the License. Fill your Aviatrix License ID into the field of Customer ID in the panel “SETUP AVIATRIX CUSTOMER ID”. On the new Aviatrix Controller, go to Settings > Maintenance and select the Backup & Restore tab. 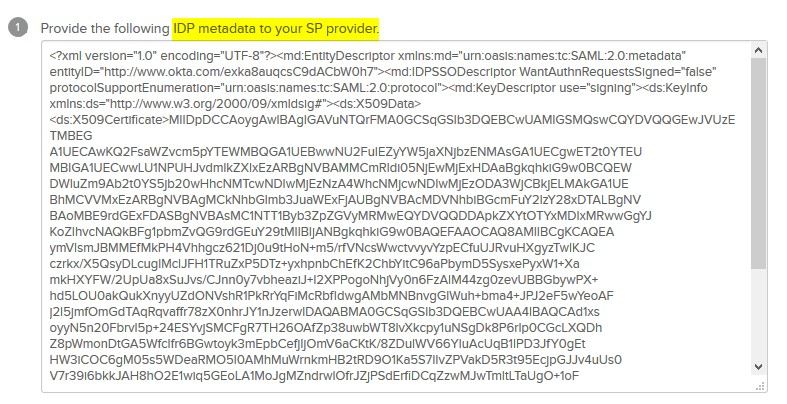 Insert the details about your S3 bucket name and execute a restore. Optional: After confirming everything is running correctly, delete the previous Aviatrix AWS Marketplace controller instance.